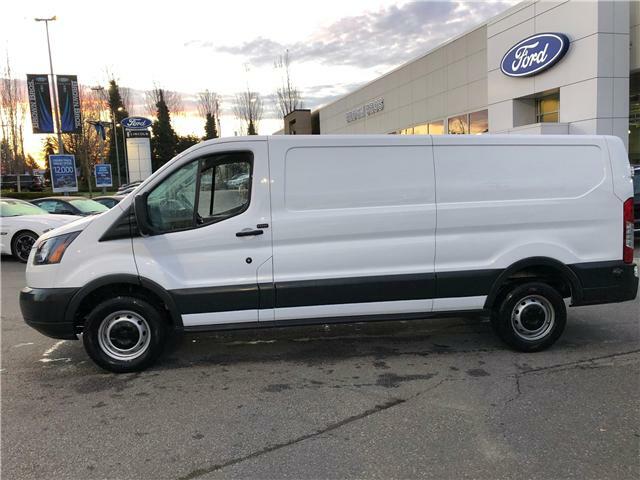 250 medium roof, 148" w/base, 3.7L V6, vinyl floor covering, back up camera, securilock anti theft. 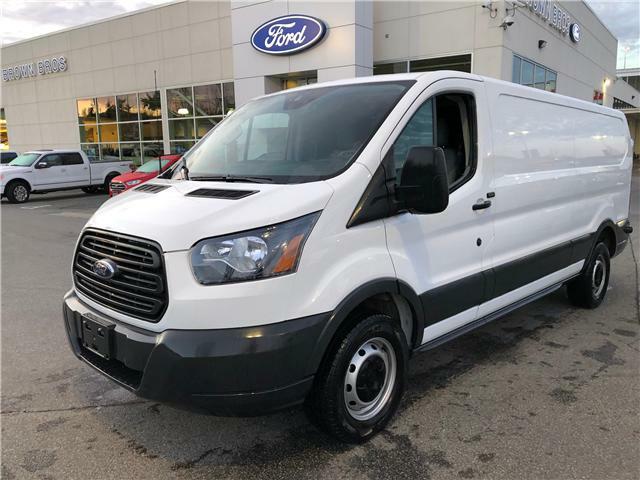 The vehicle of choice for any size business. 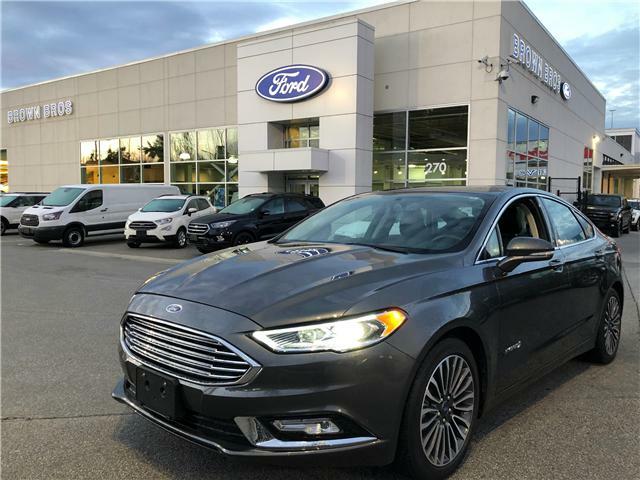 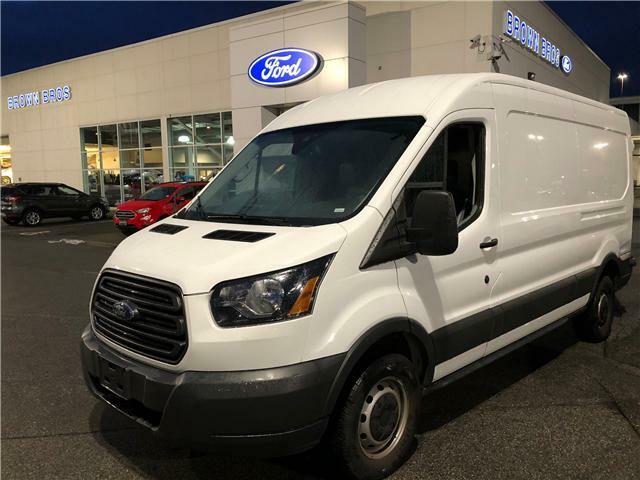 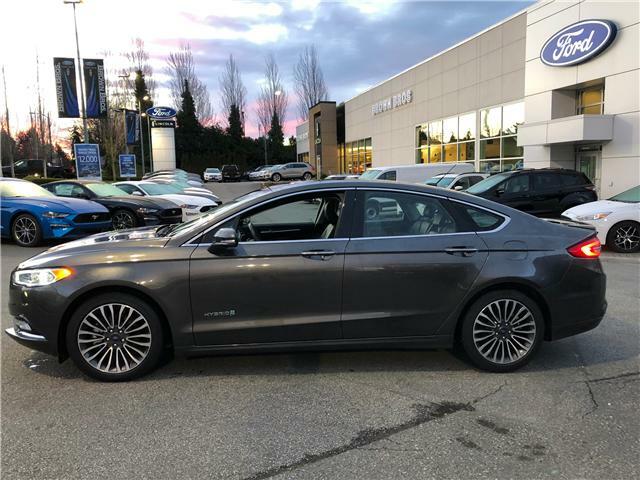 Accident free, 250 low roof cargo, 148" w/base, 3.7L V6, 101A pkg, remote entry, backup camera, securilock anti theft, 3.73 reg axle, privacy glass. 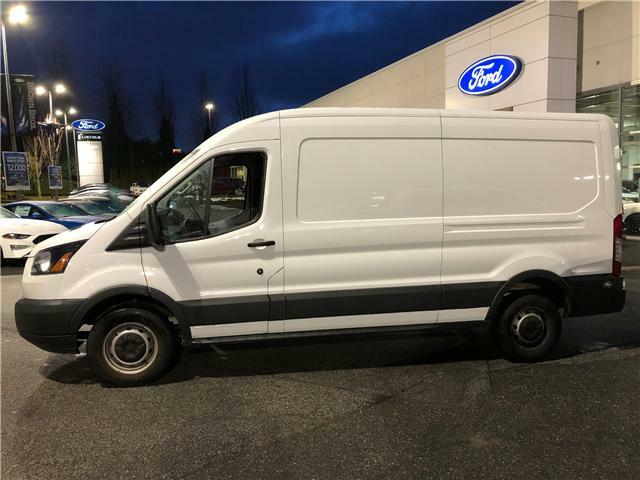 This van is excellent for any business, large or small . 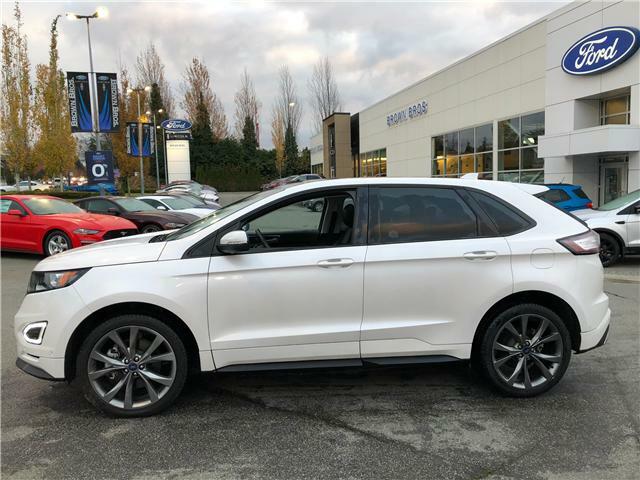 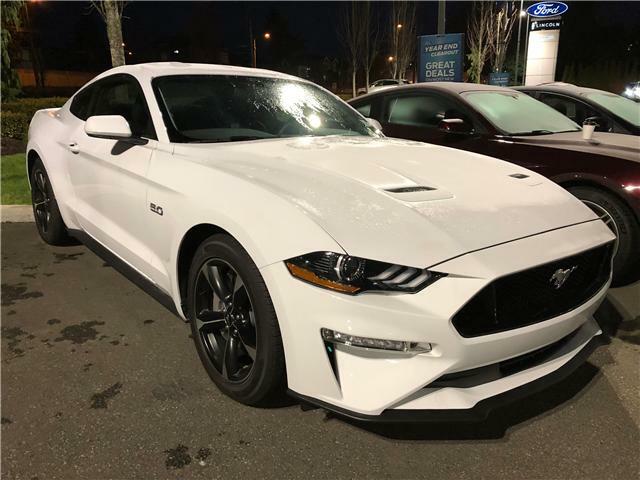 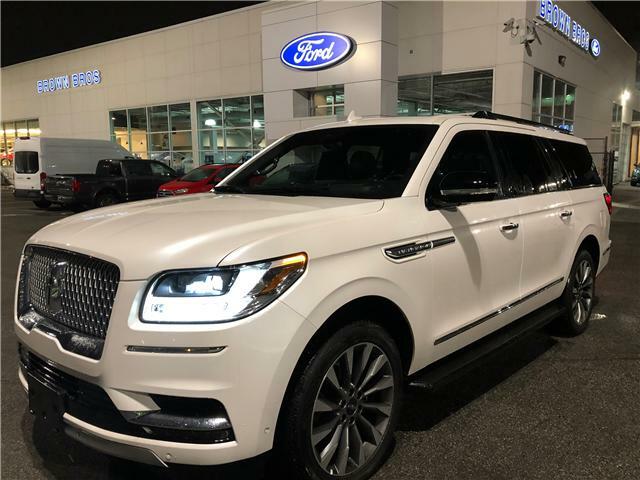 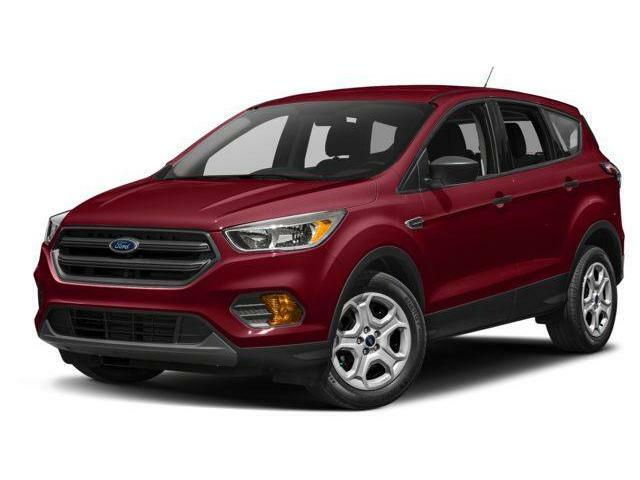 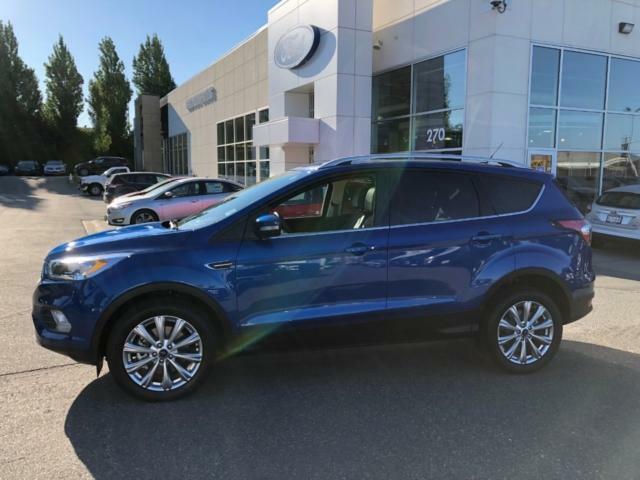 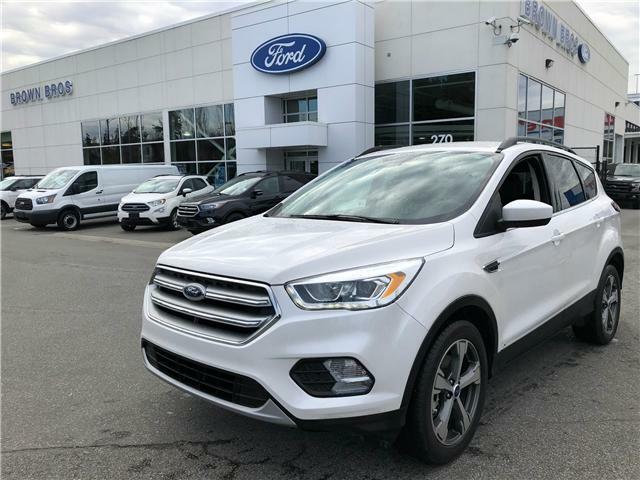 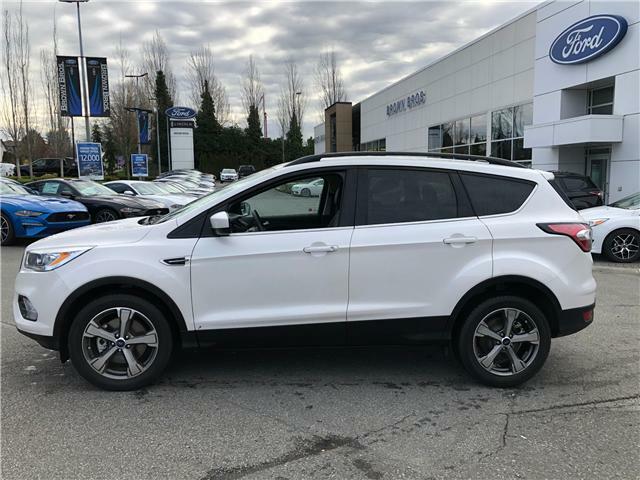 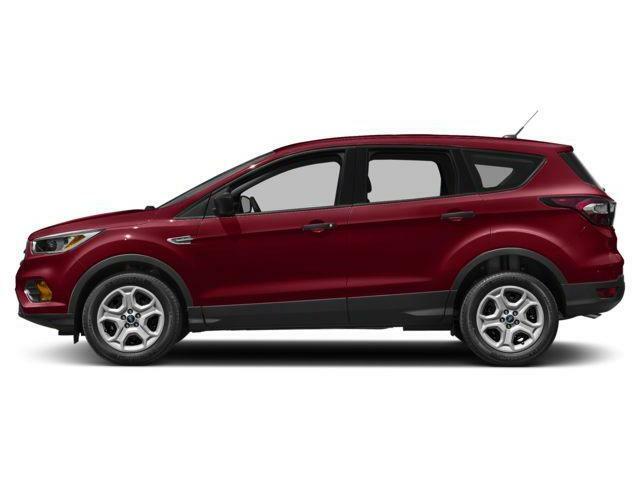 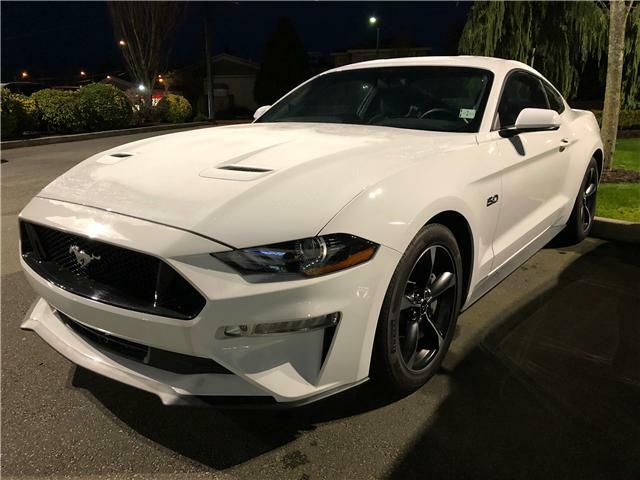 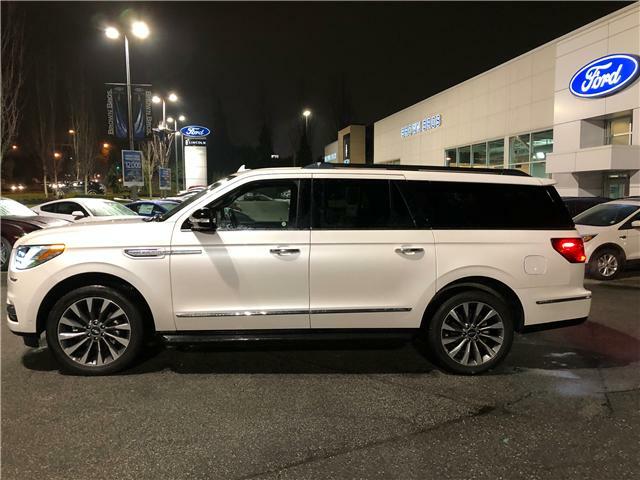 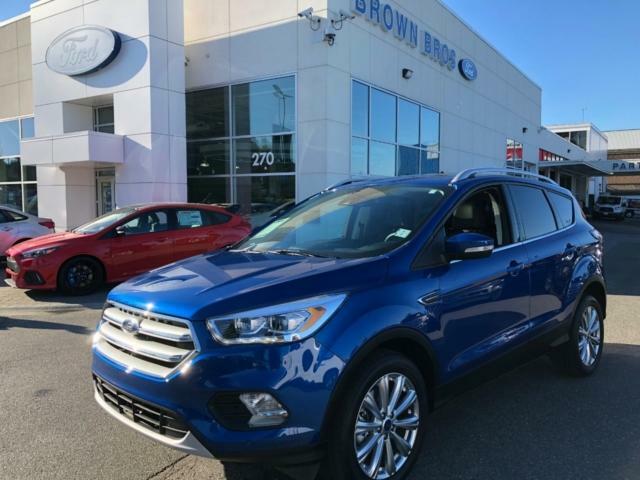 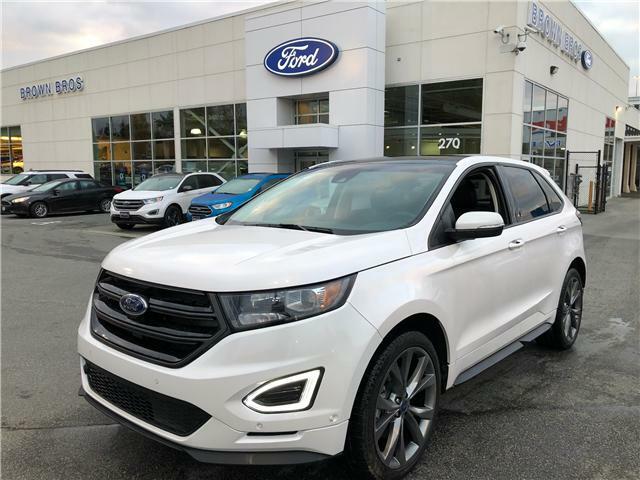 Accident free, SE 4WD, leather, power group, bluetooth, navigation, backup camera, reverse sensing, aluminum wheels and many more great features that make Escape a leading seller.